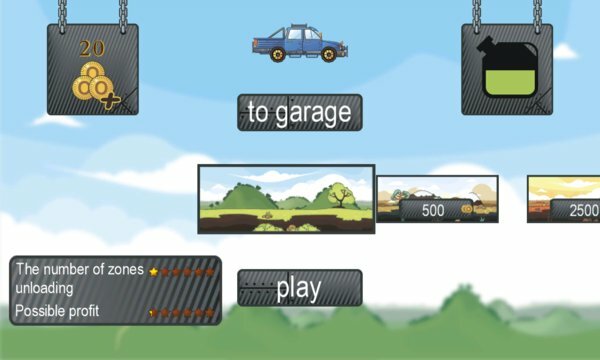 An exciting driving game with good graphics and physics. 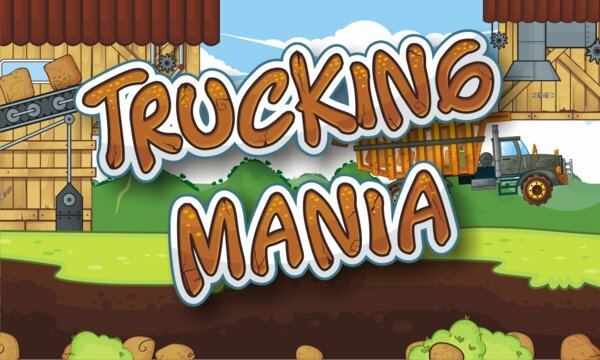 The aim of the game is to load minerals into a truck and transport them to the factory overcoming difficulties on your way. For minerals transporting you are awarded with money. You can buy a new car or open a new trace. Great variety of different venicles ranging from Jeep to tipper. 7 different landscapes and more than 350 maps.